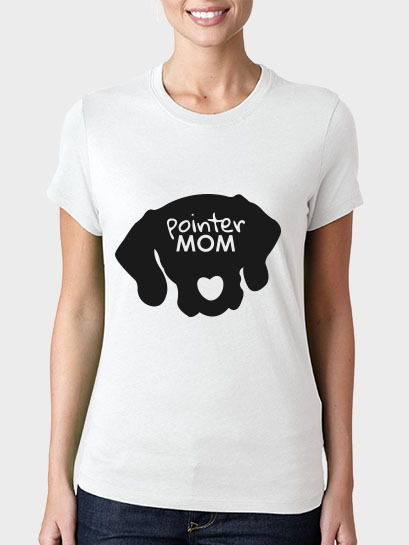 Are you a Proud Pointer Mom? 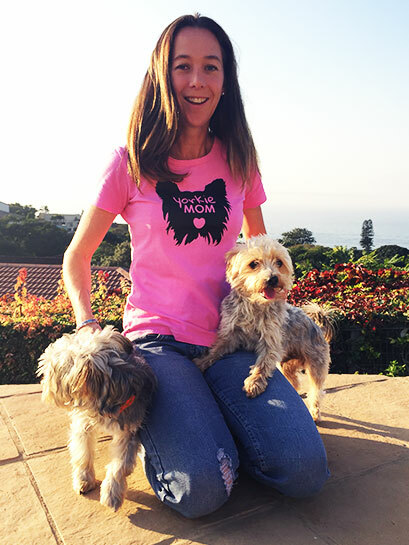 Why not try one of our Pawfect Dog Mom T-shirts? They are specifically designed to celebrate the different breeds that we hold close to our hearts. The Pawfect Pack loves to spoil Dog Moms because of everything they do for us. We love our Dog Moms SO much. We are a committed online retailer and offer our customers convenience and reliable delivery throughout South Africa. Our aim is to get your purchases to you as quickly and safely as possible. Most of our products require personalistion, this can take a bit of time. Personalisation usually takes 7-10 days but we will inform you as soon as your order is ready. Registered post – Free. Please be aware that your order may take longer to get to you. We can take no responsibility to misdirected or delayed door-to-door deliveries due to incorrect information. If you would prefer to have your goods posted to you via registered post please ensure you choose the postage option during checkout. Complete the correct postal address and code. We can take no responsibility for misdirected or delayed parcels due to incorrect information. At Pawfect customer satisfaction is extremely important and we hope that you always enjoy a great shopping experience with us. If however, you are unhappy with your purchase, please get in contact with us to discuss the problem. If you are not sure about the sizing of your pet, please get in touch and we will advise you further. If you would like to return a collar, lead or harness to us, you will be charged for the return collection and/or the exchange delivery. Due to the fact that most of our products are personlised, we cannot return personalized items unless there is a manufacturing fault. We hope you always have a pawsome experience so if you do have any problems or suggestions for improvement please do not hesitate to contact us. Are you a Proud Dog Mom? 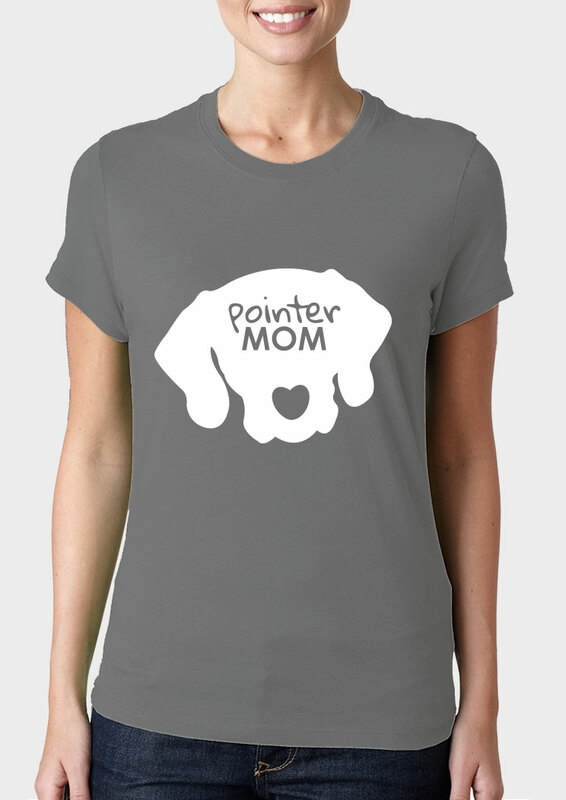 Why not try one of our Pawfect Dog Mom T-shirts? Are you a Proud Pitbull Mom? 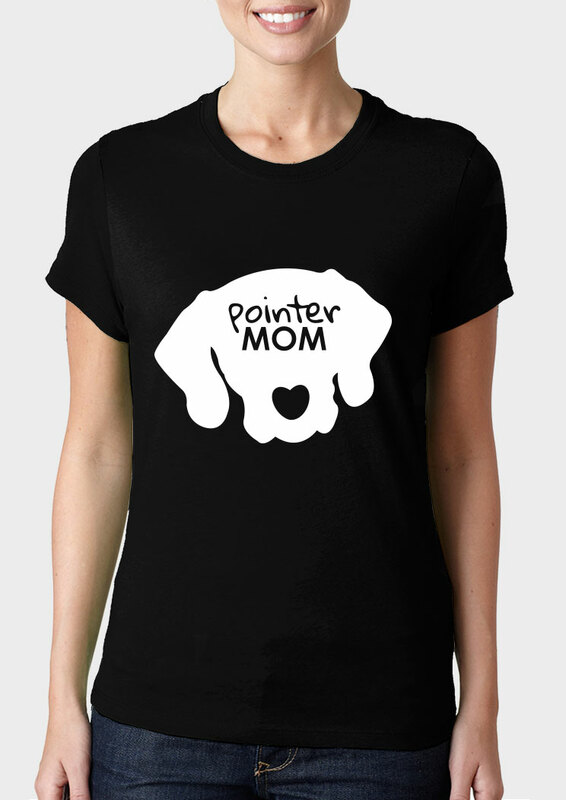 Why not try one of our Pawfect Dog Mom T-shirts? They are specifically designed to celebrate the different breeds that we hold close to our hearts. Are you a Proud Daxie Mom? Why not try one of our Pawfect Dog Mom T-shirts? They are specifically designed to celebrate the different breeds that we hold close to our hearts. Are you a Proud Weimy Mom? 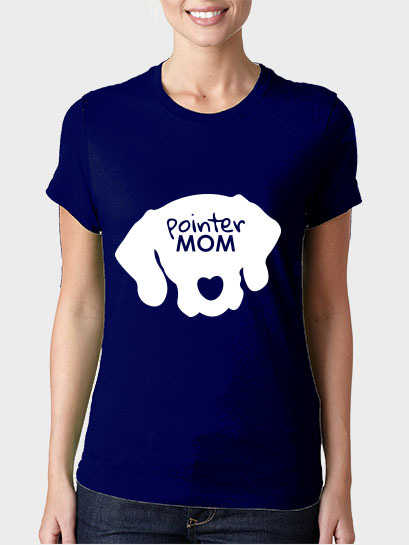 Why not try one of our Pawfect Dog Mom T-shirts? They are specifically designed to celebrate the different breeds that we hold close to our hearts. Are you a Proud Yorkie Mom? Why not try one of our Pawfect Dog Mom T-shirts? They are specifically designed to celebrate the different breeds that we hold close to our hearts. Are you a Proud (Breed) Mom? 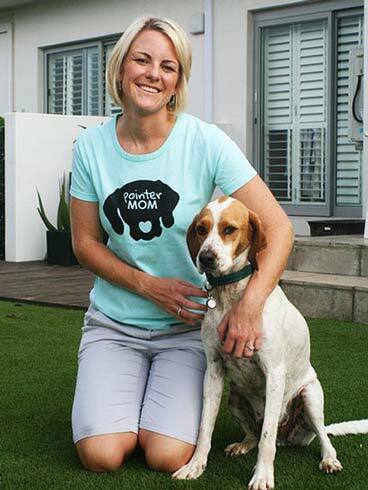 Why not try one of our Pawfect Dog Mom T-shirts? They are specifically designed to celebrate the different breeds that we hold close to our hearts. Are you a Proud Shepherd Mom? 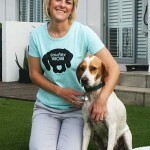 Why not try one of our Pawfect Dog Mom T-shirts? They are specifically designed to celebrate the different breeds that we hold close to our hearts. The Pawfect Pack is made up of 10 furry friends - Kassidy, Blu, Sophie, George, Nelson, Lily, Olivia, Gracie and our feline friends Bella and Delilah. Pets are an integral part of our homes. They add love and laughter and life simply wouldn’t be the same without them. Pawfect is a celebration of what they give us. 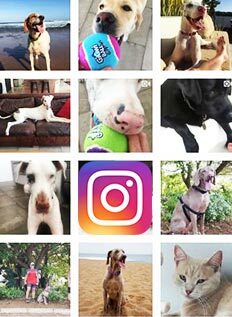 Pawfect aims to spoil dogs and cats all over South Africa. When is the last time you had an adventure?